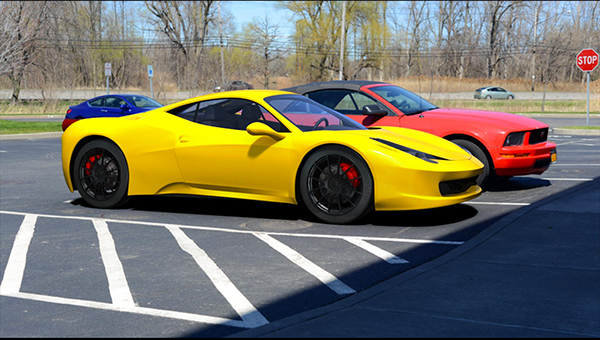 The artworks that my students produced in the Lgt Mtl & Rnd class at the Rochester Institute of Technology 2016. 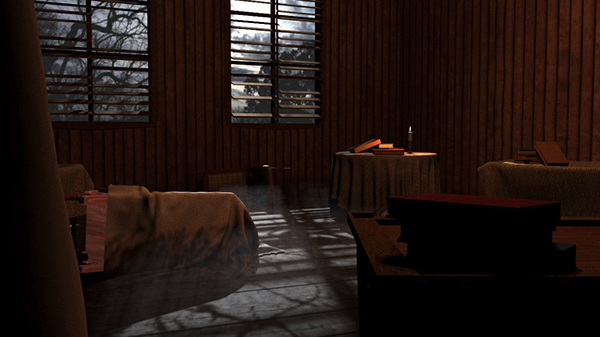 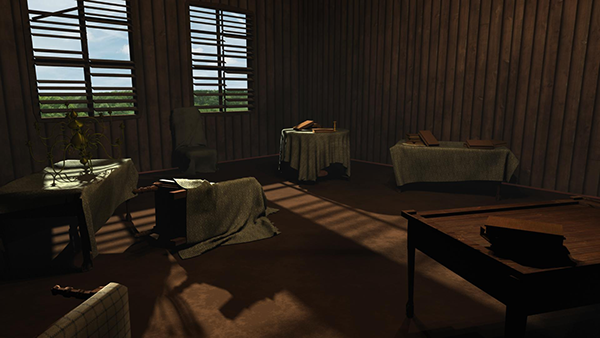 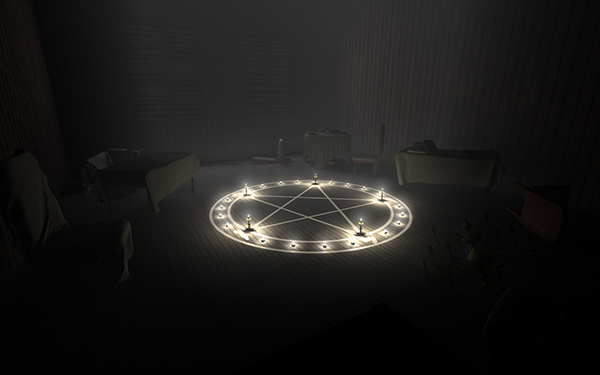 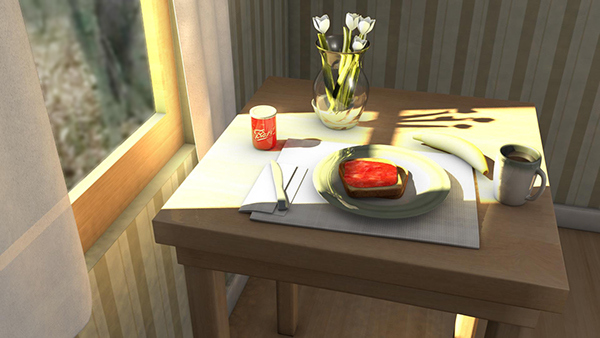 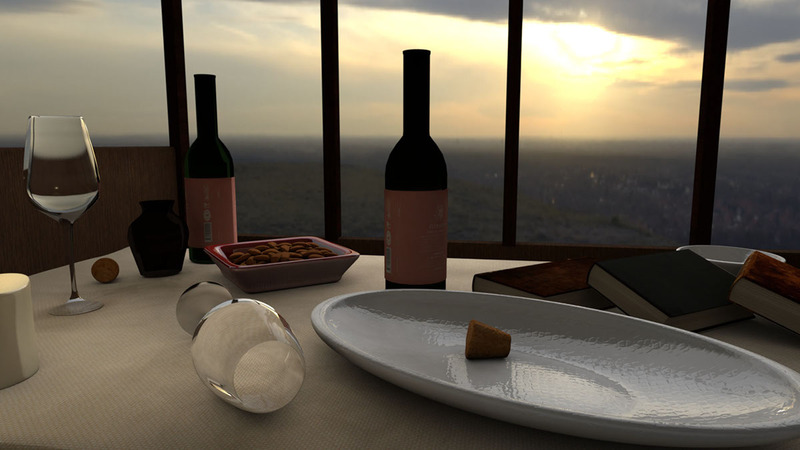 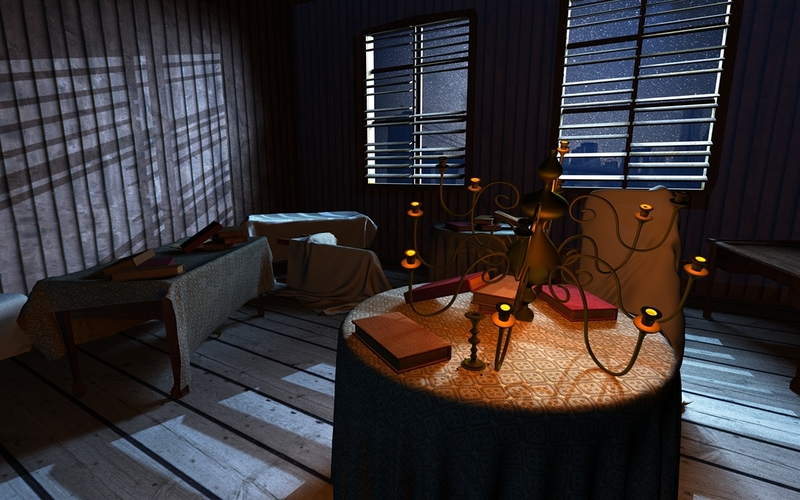 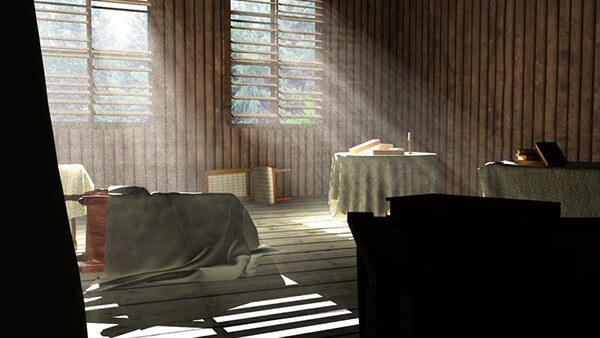 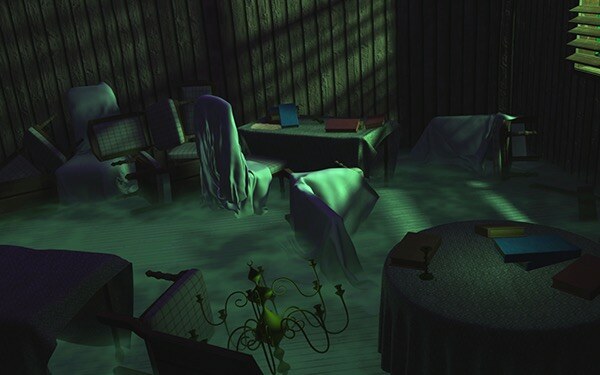 Room: The room 3D assets were provided, the student lights the scene. 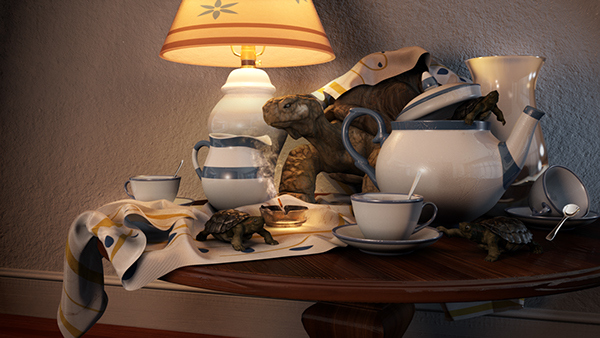 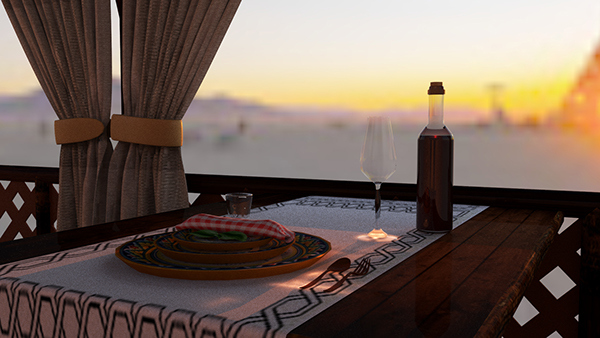 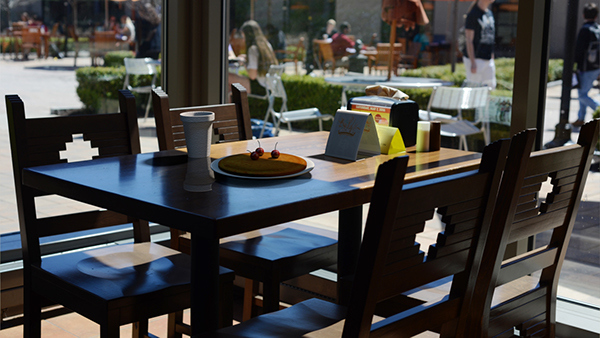 Table: Students may create the scene from scratch. 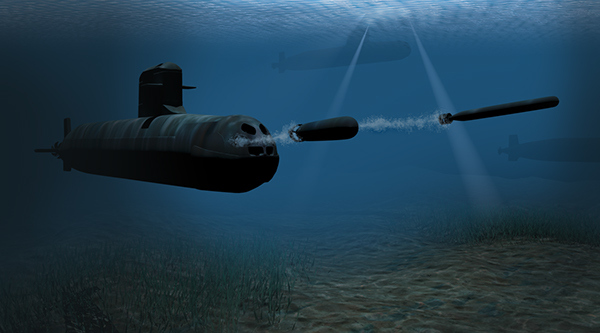 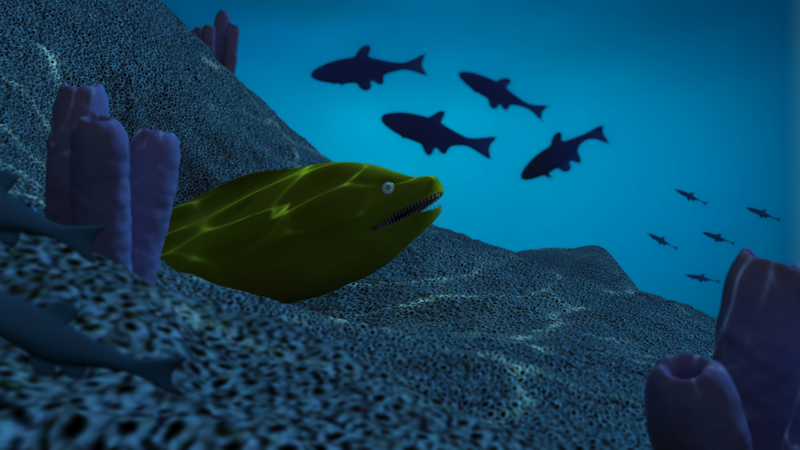 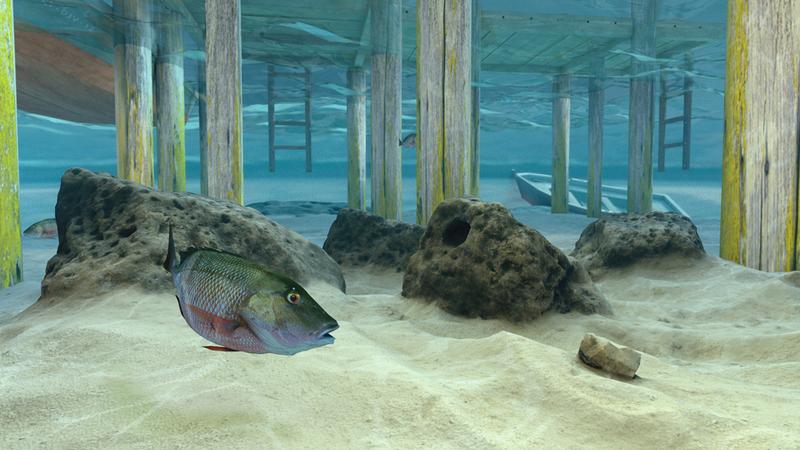 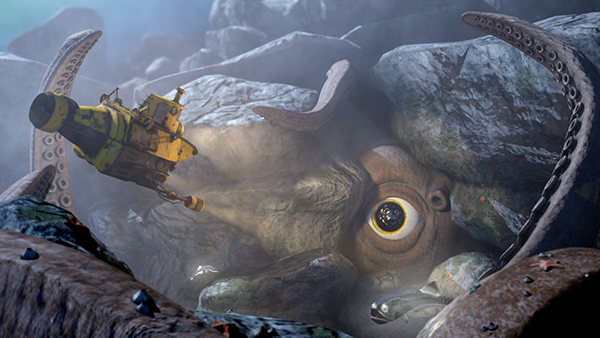 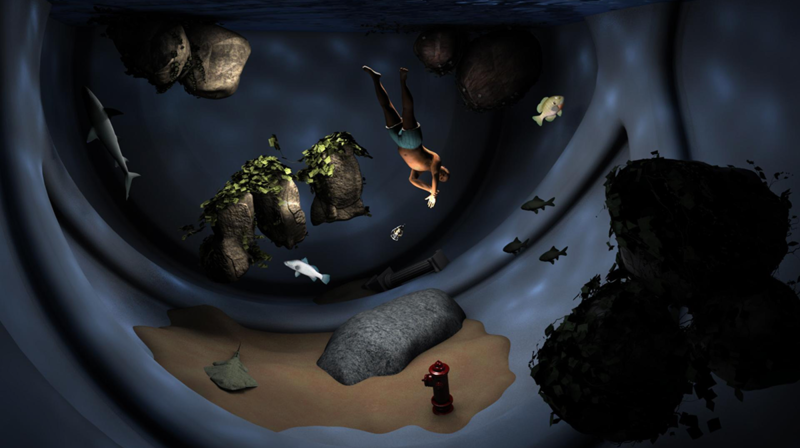 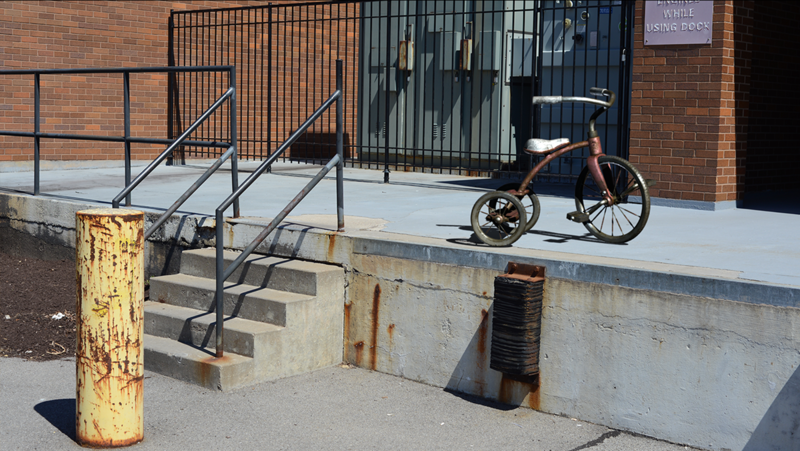 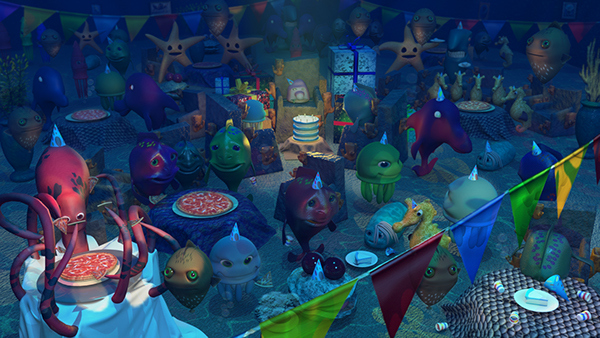 Underwater: Students may create the scene from scratch. 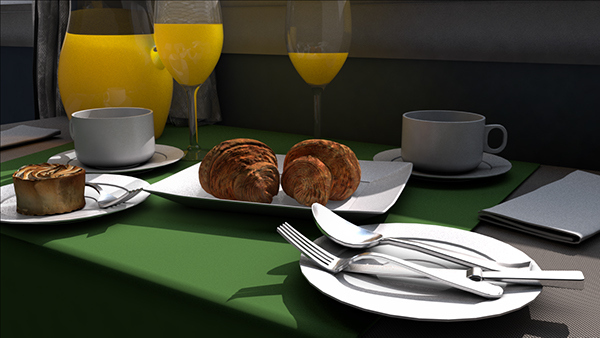 3D Installation: The student places an object on a 2D image, work on matching the light of the scene, creating plates/planes to carry the shadow properly to make it seamlessly fit in the scene.